A big picture of the BLACK E-PL1. Announcement tomorrow at 3pm Tokyo time! Video is exactly the same as e-p2 and can be used with external mic and manual exposure. 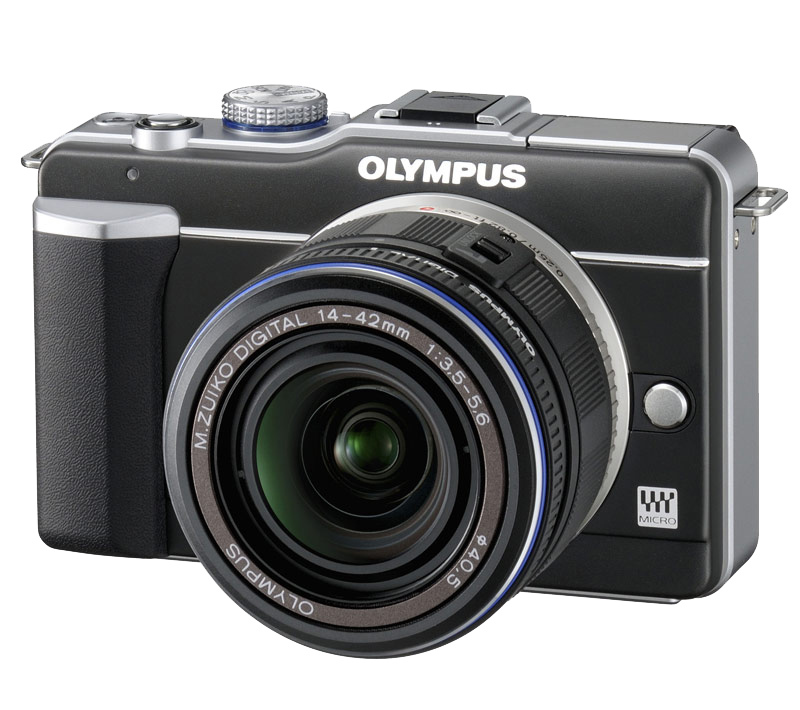 The Olympus E-PL1 will be announced tomorrow February 3 at 3pm Tokyo time. next post: Rumors…no time for rest!